Home > Kids Shoes > 25% Off Salt Water Sandals or Native Kids Shoes + Free Shipping From Bloomingdale’s! April 15, 2018 Comments Off on 25% Off Salt Water Sandals or Native Kids Shoes + Free Shipping From Bloomingdale’s! 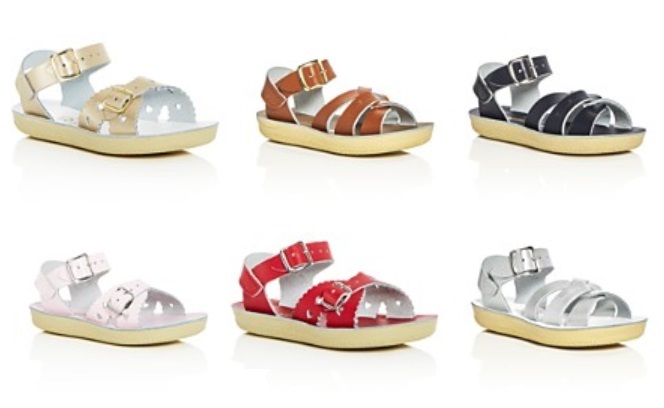 Bloomingdale’s is offering 25% off Salt Water Sandals (this savings will automatically be deducted in your cart)! They are priced at $36.95 – $37.95, and in your cart the price will drop to $27.71 – $28.46. NOTE: Some styles/colors have separate listings for infant and toddler sizes (thats why you will see duplicates of select items when clicking the link below) so check them both! Bloomingdale’s is offering 25% off select items (this savings will automatically be deducted in your cart)! You can use this to save 25% off Natives! Click here to view all Natives. • Native Uni Jefferson Slip-On (Walker, Toddler, Little Kid) – Priced at $35, and price drops to only $26.25 in your cart! 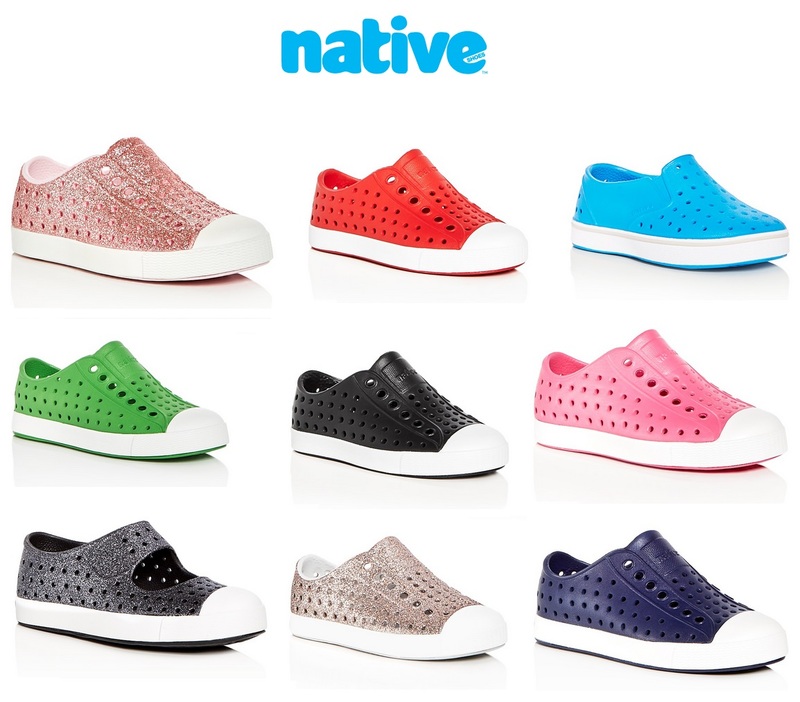 • Native Unix Miles Slip-Ons (Walker, Toddler, Little Kid) – Priced at $35, and price drops to only $26.25 in your cart! • Native Uni Jefferson Slip-On (Little Kid) – Priced at $40, and price drops to only $30 in your cart! • Native Girls Jefferson Slip-On (Walker, Toddler, Little Kid) – Priced at $45, and price drops to only $33.75 in your cart! • Native Girls Juniper Bling Mary Jane Slip-On (Walker, Toddler, Little Kid) – Priced at $45, and price drops to only $33.75 in your cart!